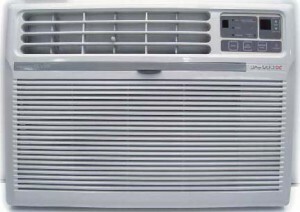 Is your Air Conditioner giving you problems? Call us today, we can help! 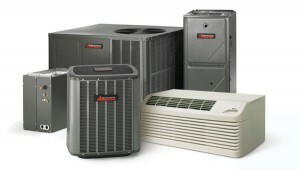 Carrier, Tempstar, Amana, Goodman, Ducane, York, Lennox, Gibson, Rheem and much more! No job is too big for us! We can fix anything! We offer same day repairs and don’t charge extra for weekends.